We offer 3 different types of central heating products, Solid Fuel, Gas and Oil. Any of these can be interconnected with Radiators, Under Floor & Fan Convectors to suit the customer needs. 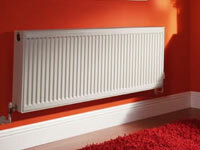 The whole concept of our heating designs is to get maximum efficiency and to minimise heat loss. 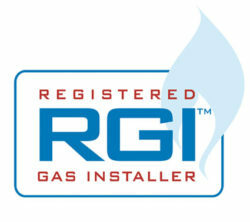 We specialise in Gas and Oil boiler service, repair and replacement. 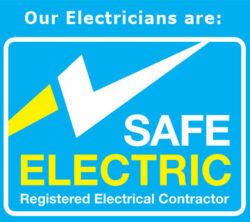 Ensure your boiler is operating safely and efficiently. 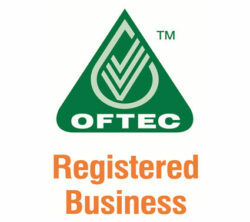 Read about converting from Oil to Gas central heating system? Pete The Plumber designs and installs heating systems which are tailored to your specific needs. 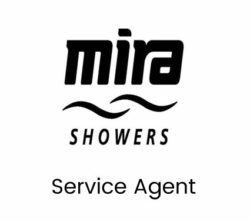 From a basic condensing combination boiler system with 6 or 7 radiators to a more complex system involving stored hot water to conventional heating and hot water systems including sealed (pressurised) heating and mains fed hot water circuits. 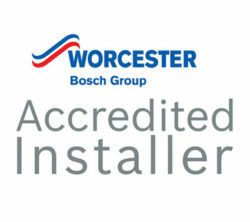 Whatever your needs we can design and install a heating system to meet your requirements. Good maintenance ensures your boiler performs efficiently and safely. Badly maintained boilers may produce lethal amounts of carbon monoxide (CO). Odourless and colourless carbon monoxide claims lives every year. 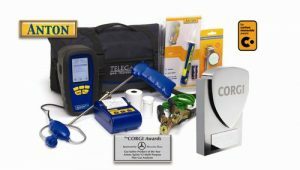 Boiler manufacturers increasingly recommend the use of a Flue Gas Analyser (FGA) for servicing their appliances to ensure optimum efficiency and running costs. By drawing gases directly from the flue, FGA’s provide vital first hand combustion data which eliminates the need for unnecessary and expensive stripping of healthy appliances. Appliances can only achieve the high efficiency ratings claimed by the manufacturers if the gas / air mixture is set precisely – something that can be easily checked with an FGA. Oil filter, burner line and nozzle replaced. Efficiency and carbon monoxide print out. Our professional heating engineers use Anton Sprint V2 Flue Gas Analysers. 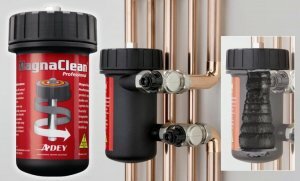 We also recommend to our customers that they have either a MagnaClean or similar type of product fitted to their new boiler. This is fitted to the return pipe work and prevents any debris or sludge from entering the new boiler, thereby extending the life of the boiler. 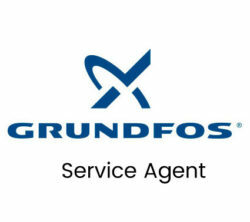 Contact us for a boiler service!